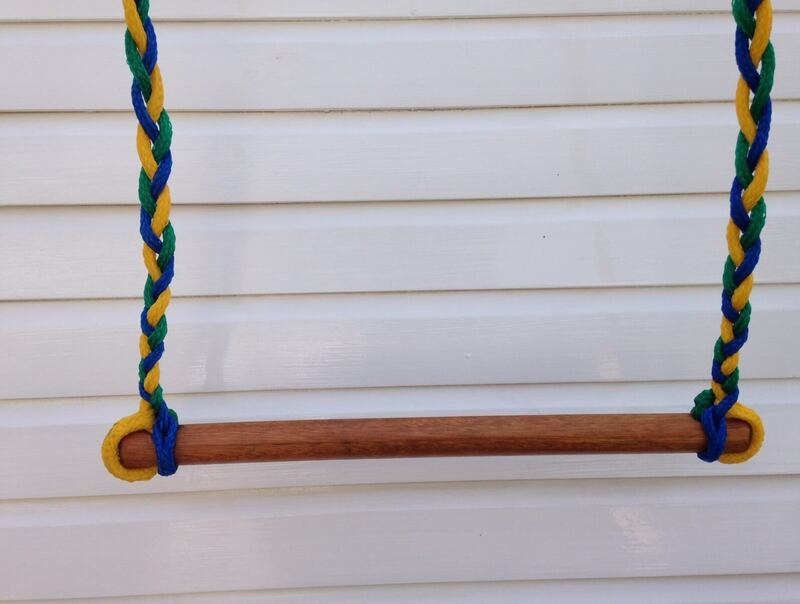 This swing is made to last for years. 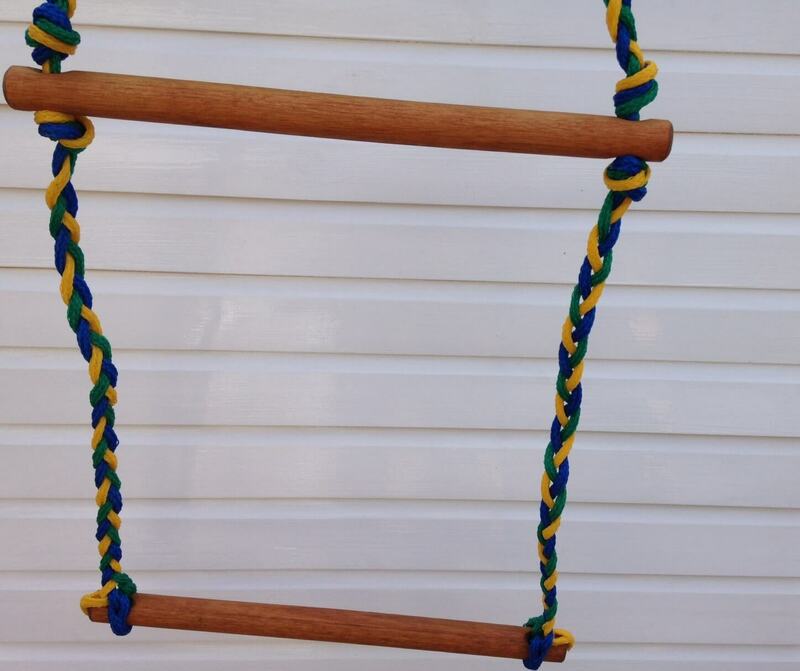 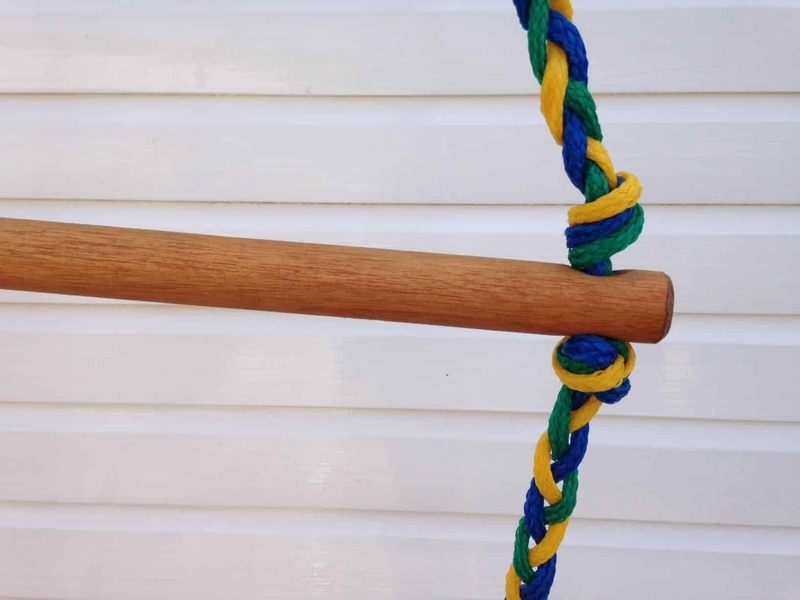 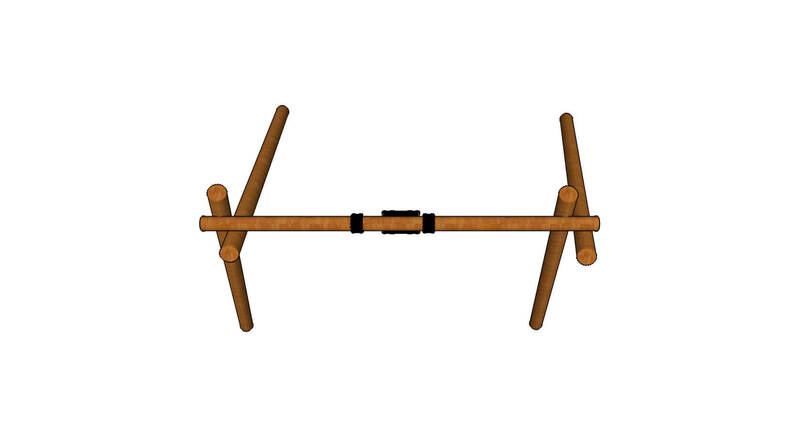 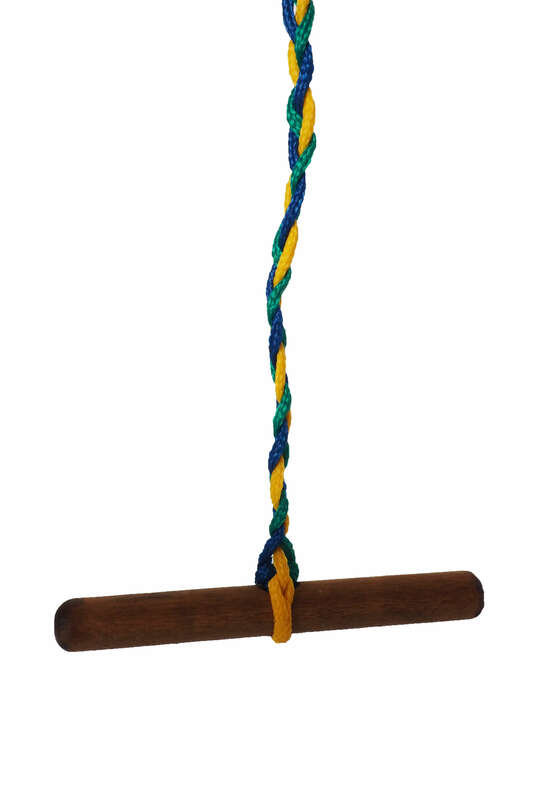 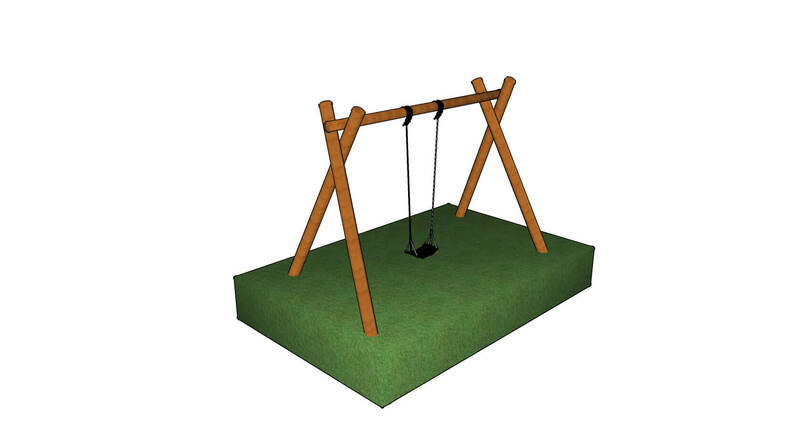 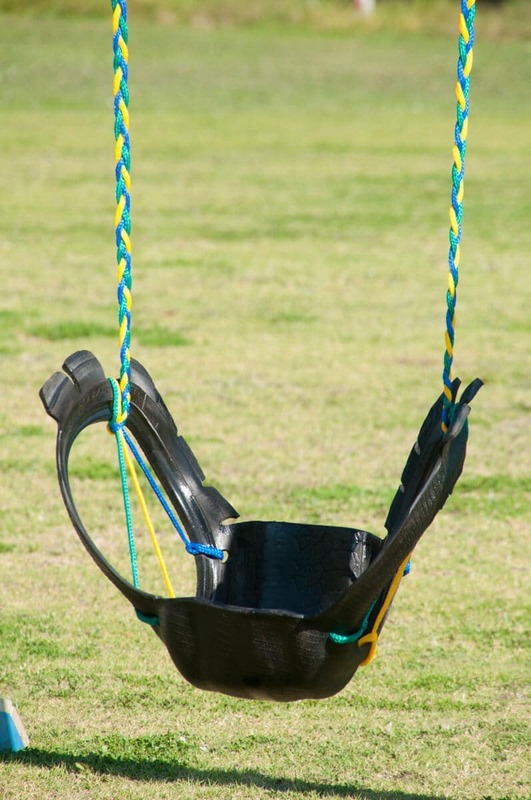 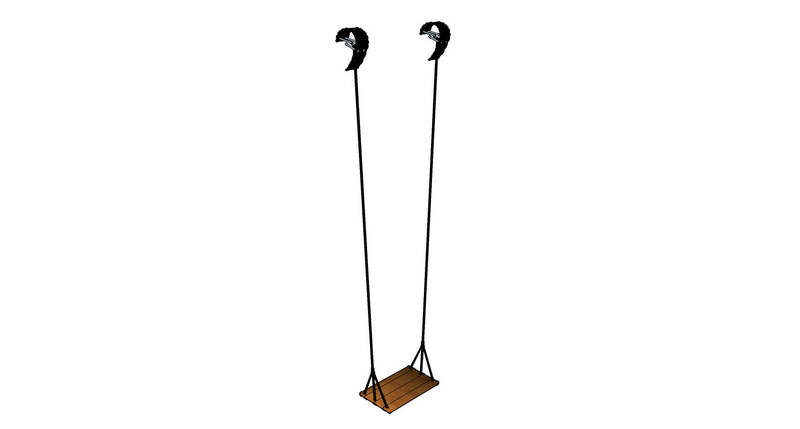 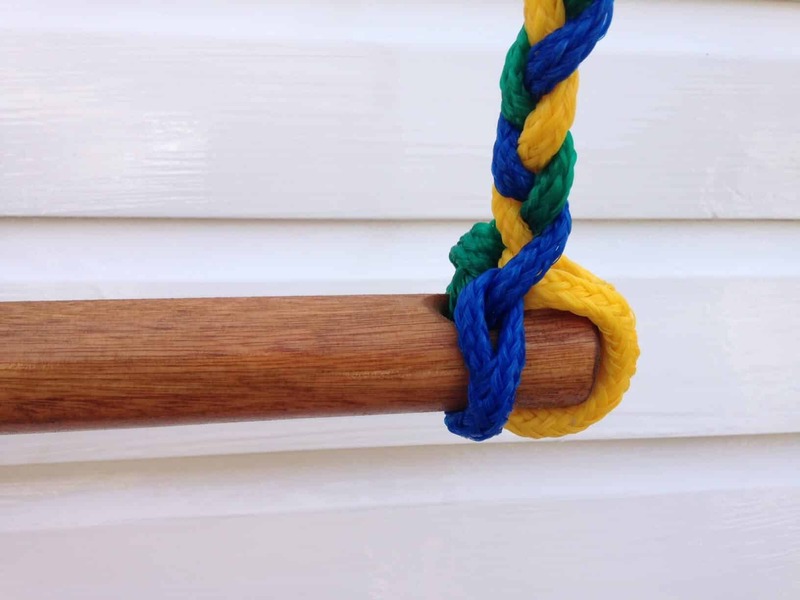 This is our most popular swing option and works very well with our Double Log swings. 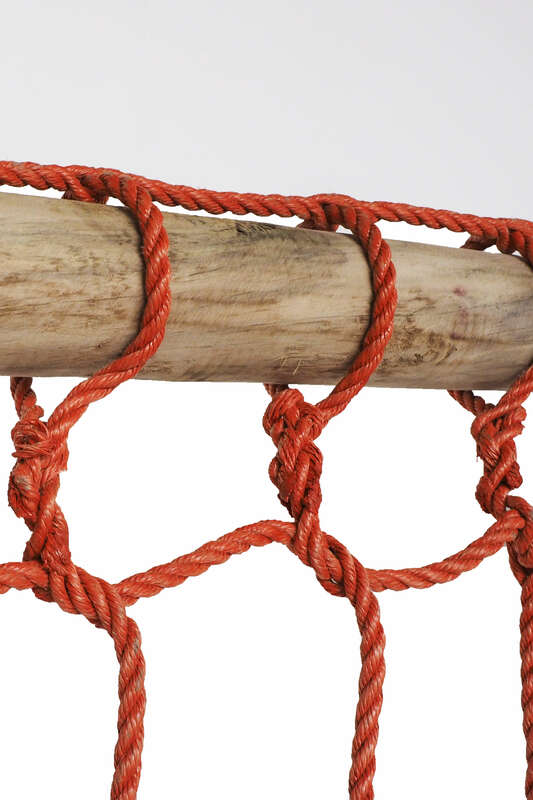 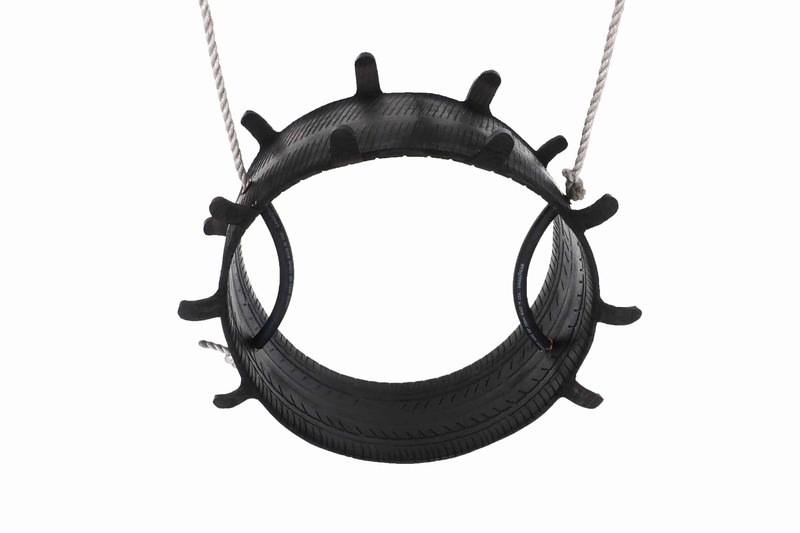 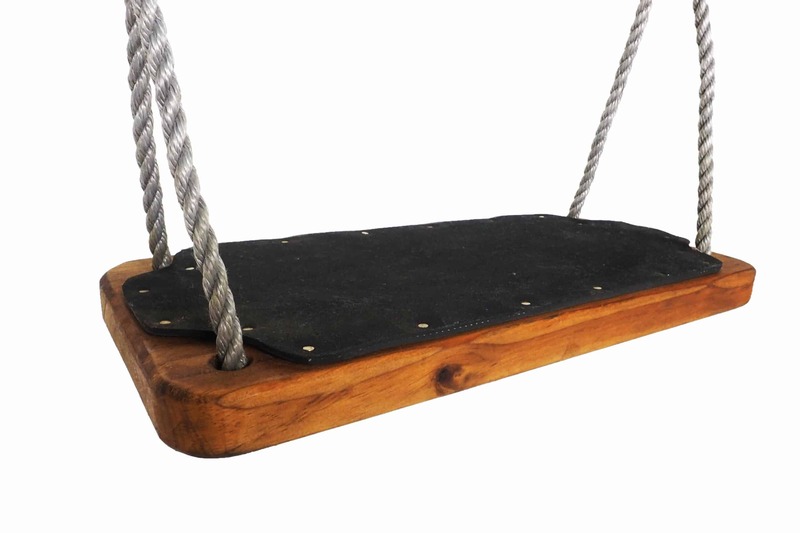 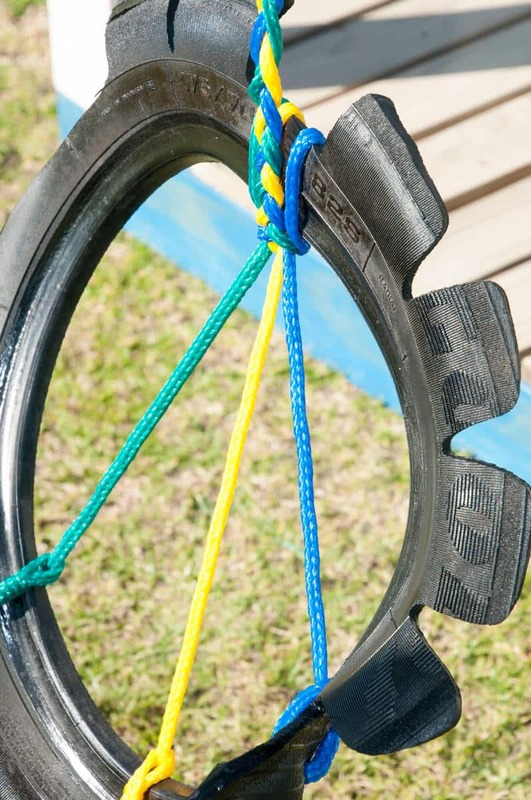 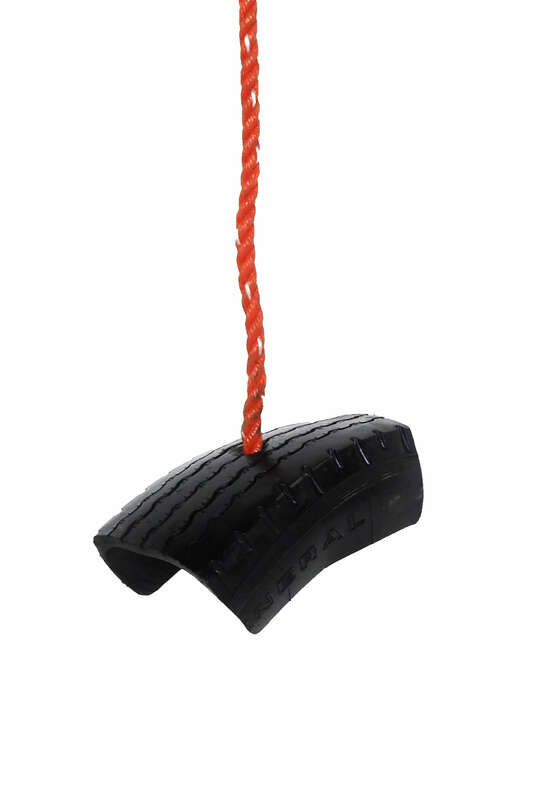 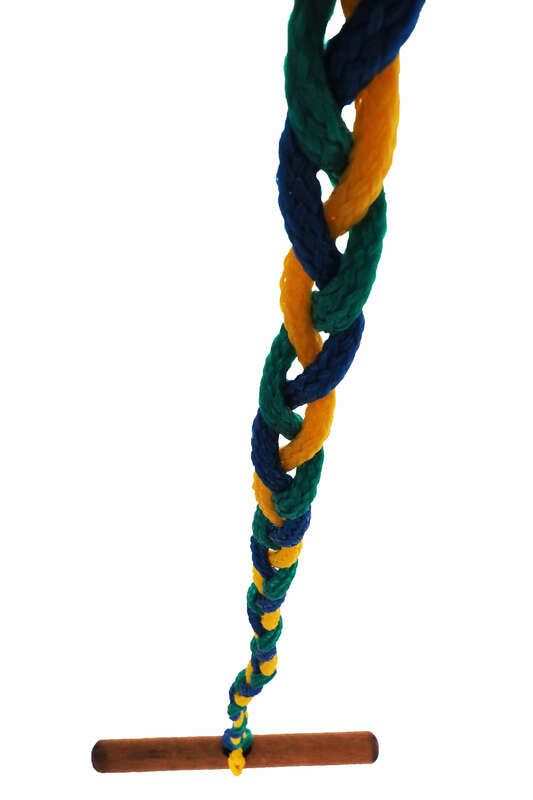 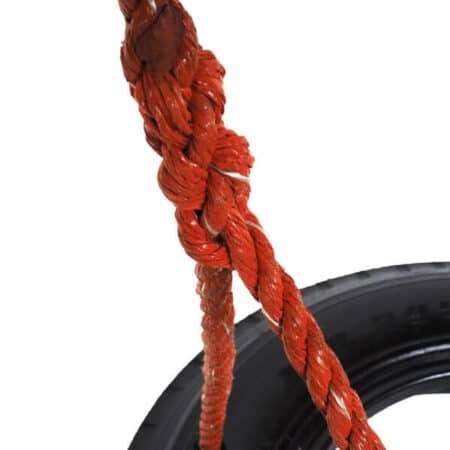 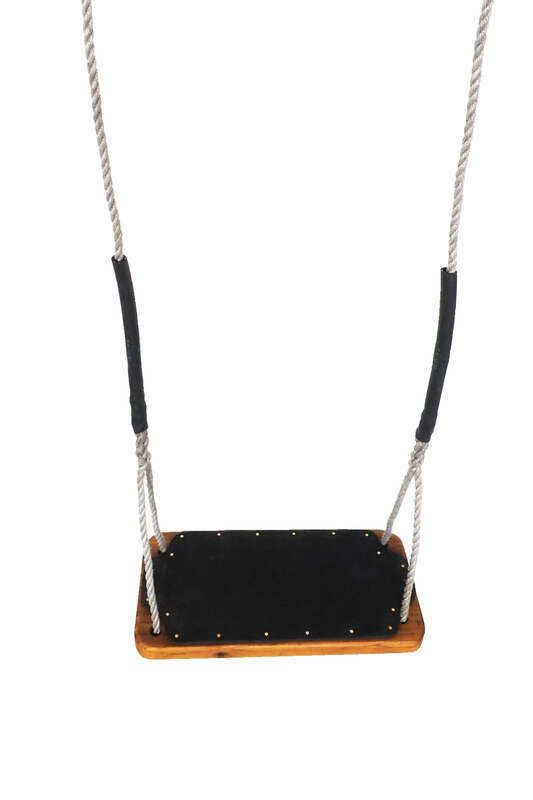 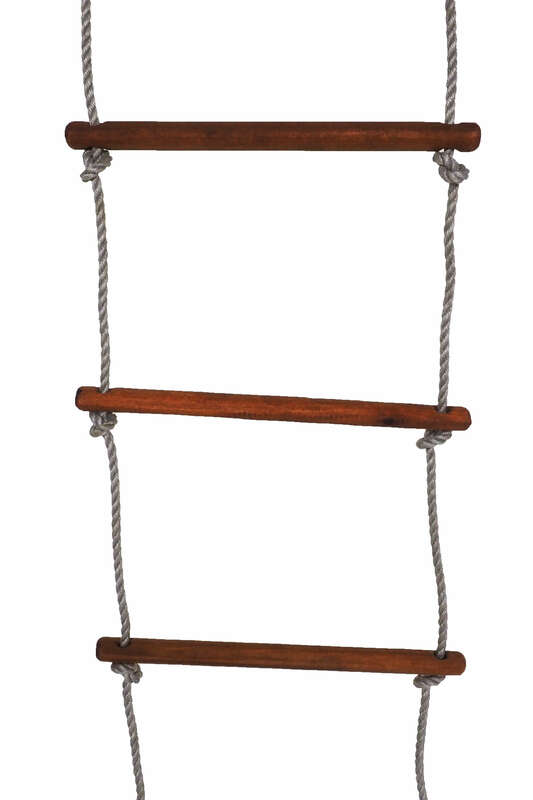 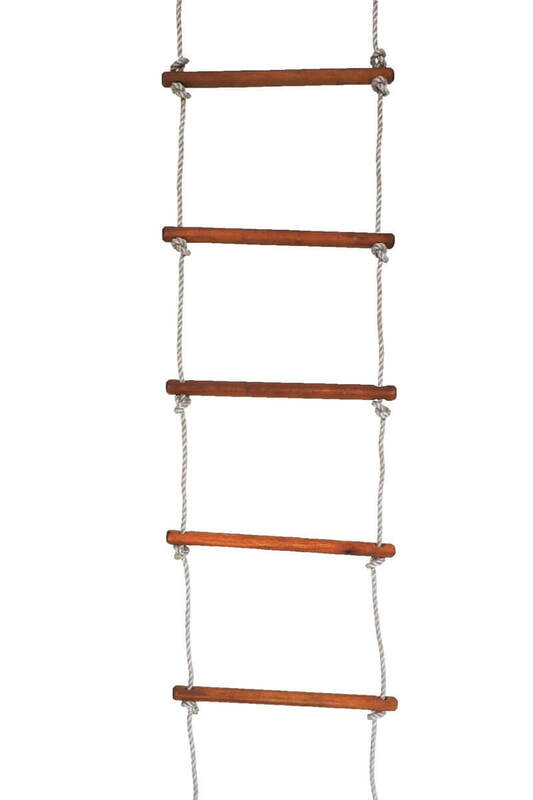 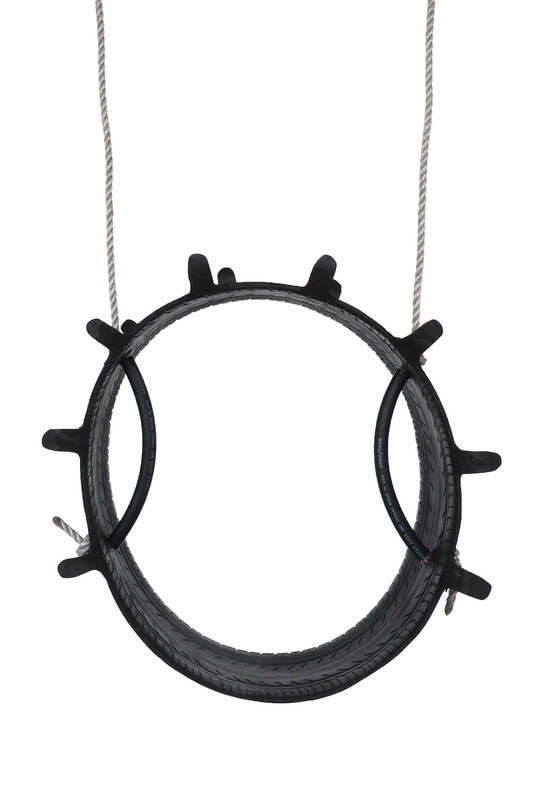 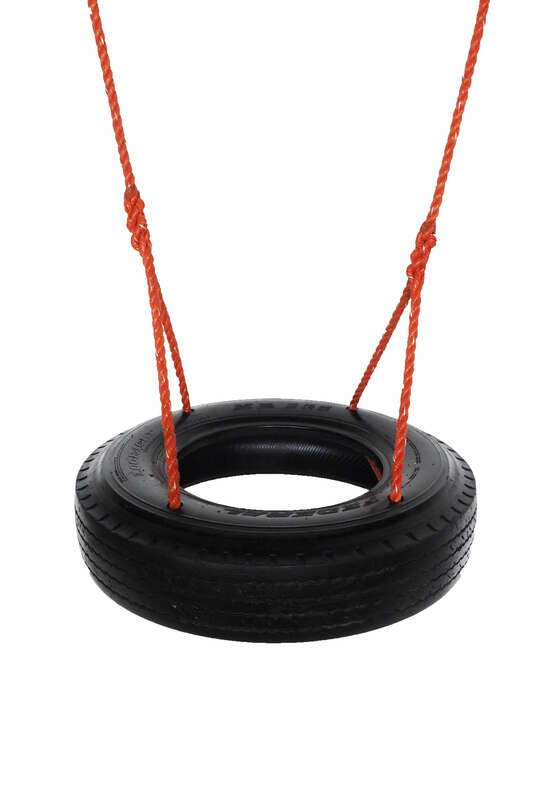 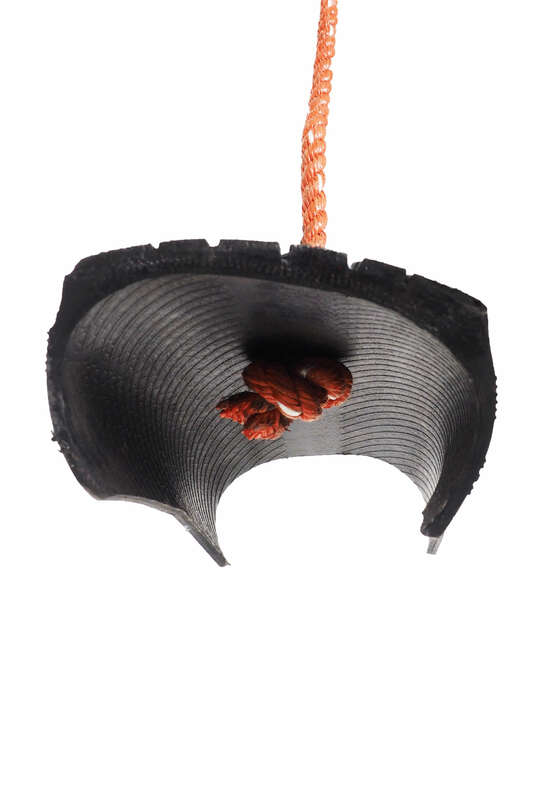 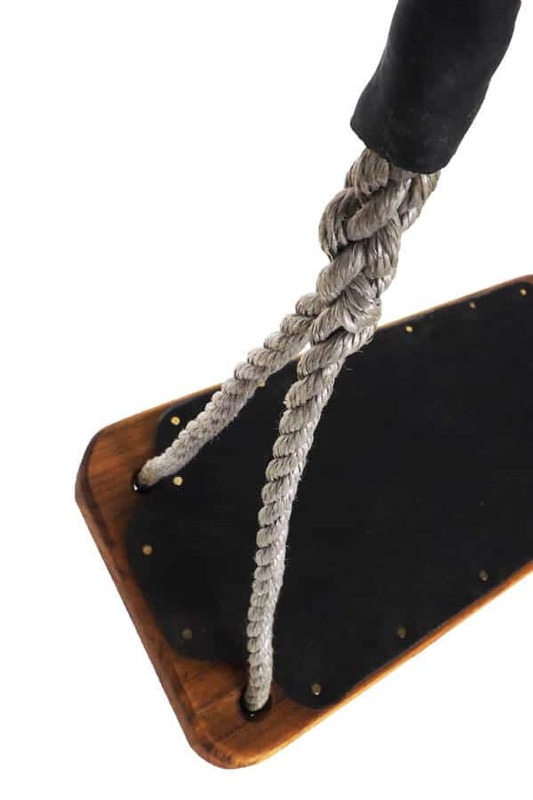 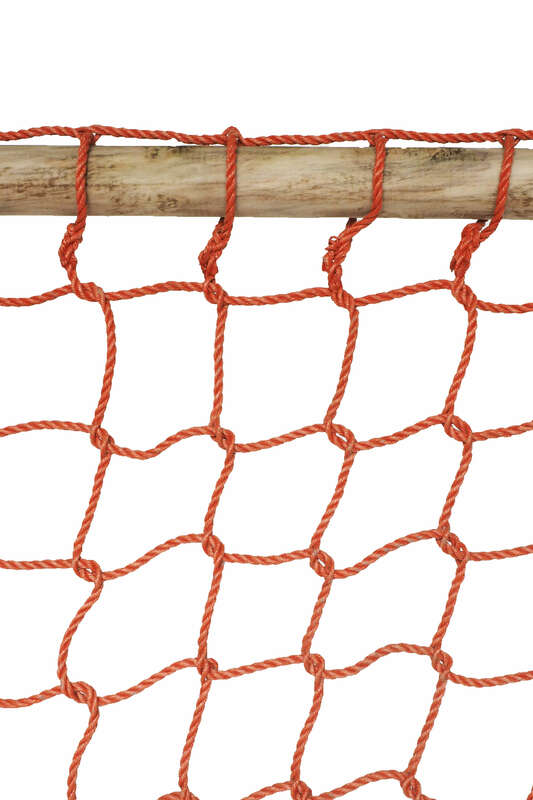 It is made from treated pine timber,recycled rubber, polypropylene rope.